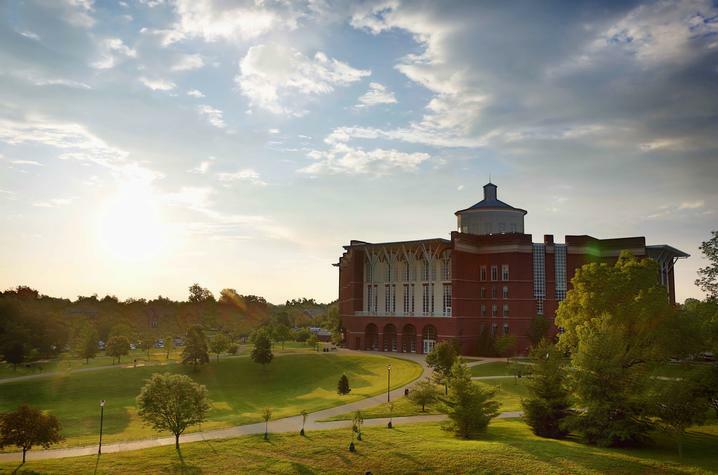 LEXINGTON, Ky. (March 21, 2019) — The second of four campus forums, part of the University of Kentucky's national search for the next dean of UK Libraries, will take place from 4-5 p.m. today, in Woodward Hall in the Gatton College Building. As part of this search process, the search committee, which is dedicated to finding a qualified and visionary leader, has selected four finalists for the position. Throughout the next two weeks, these individuals will visit campus, participate in open forums and meet with constituent groups in the UK community. The first and second candidates' curricula vitae are available on the search website, where names and CVs for all candidates will be posted 24 hours in advance of their forums. UK community members will be able to provide anonymous feedback through the search website. Candidate D: 4-5 p.m. Thursday, March 28, in the UK Athletics Auditorium, William T. Young Library.